Enter to win $200 worth of electric bike retrofit services free. On Saturday, November 5, we’re giving aÂ training workshop on performing electric bike conversions at the Sustainability Trust in Wellington. 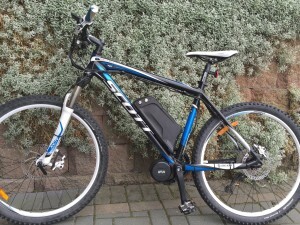 We’re looking for someone who wants to convert their existing bike to electric, to bring their bike along so that we can demonstrate the conversion process. You will need to purchase a motor kit and battery through our web site, but we will perform the conversion at no cost to you – a $200 value.